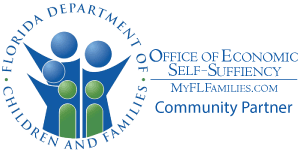 Face to Face Mental Health Services is a Department of Children and Families (DCF) community partner. We work with the ACCESS program to ensure our clients get the most complete service possible. The ACCESS program is part of DCF and is responsible for changing lives and strengthening the community by determining eligibility for cash and medical assistance for individuals on the road to economic recovery. The program also determines food eligibility so that families can get the nutrition they need. At our facility we have a designated area called the "ACCESS Department". This is where individuals can go to apply for DCF services such as Medicaid or Medicare Savings Program, food stamps and temporary cash assistance. The ACCESS Department also provides referrals and linkages, along with consultations, coordination, monitoring and follow-up services for the persons we serve. Empowerment – giving everyone a voice and a right to participate in their own care. Acceptance – striving to better the lives of our patients in a judgement-free environment. Respect – recognizing the value in each of our clients. Quality – we hold ourselves to the highest professional standards and always strive to improve the quality of our service. In an effort to strengthen the family unit, our Social Services department provides assistance with legal services, as well as transportation difficulties, affordable housing needs and benefits relating to economic assistance. 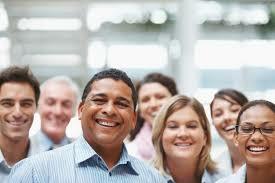 We also provide additional services based on individual needs. Contact us today at 305-964-5824, to find out which resources could benefit you and your family.